What is the Relation between Fluoride and Acne? Fluoride is known to be a great contributor for healthy teeth. It is one of the five halogens widely used in dental care, pesticides, and water supplies. However, evidence suggests that even small quantities of fluoride can harm our health. What makes things worse is that being lighter and more reactive, fluoride displaces iodine and causing a deficiency and suppresses the thyroid function. It is a well-known fact that a low functioning thyroid can lead to acne as it can mess up with the progesterone and negatively impact cortisol and androgens. All these conditions can cause acne breakouts. 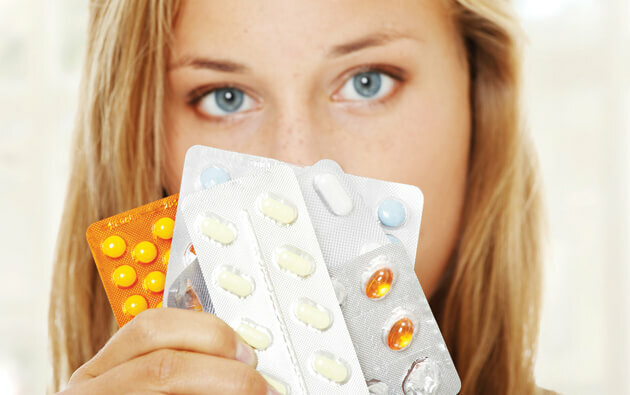 Perhaps, it could be this reason why the number of people suffering from thyroid problem is continuously increasing. In fact, doctors in the early 1900s used Fluoride to lower the thyroid activity in patients who suffered from an overactive thyroid. 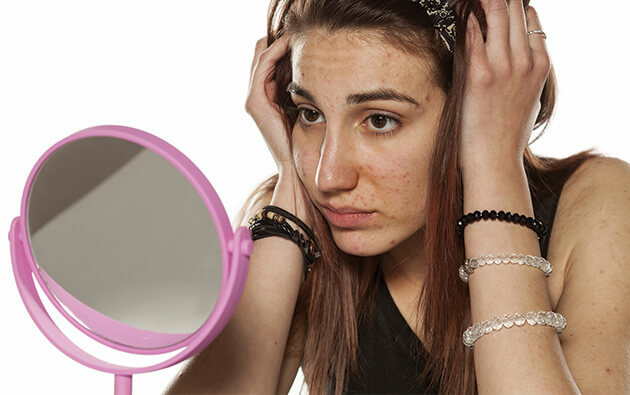 Excess exposure to Fluoride can result in hormonal imbalance which can trigger acne. 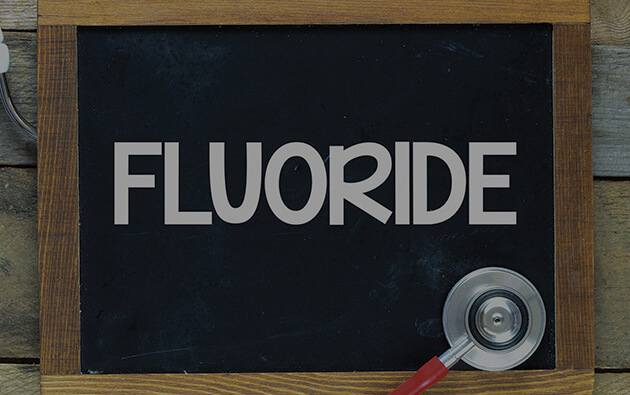 Some of the common sources of Fluoride include mouthwash and toothpaste, Fluoridated drinking water, antidepressants and other medications, processed foods, milk powder, Fluoridated salt, etc. Exposure to Fluoride, particularly from medication, dental care, food and water should be timely dealt with to control acne. 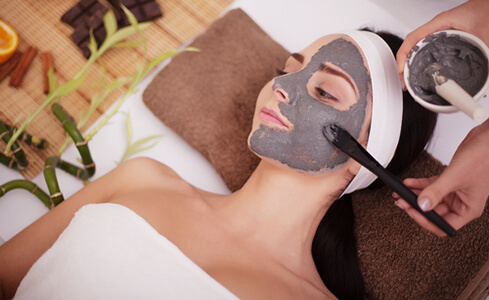 Eating a healthy, well-balanced diet, using skin care products with minimum chemicals, and keeping your face clean are some of the best skin health tips that can help you stay away from acne. However, if you suffer from acne breakouts despite doing everything right, it is time you check your exposure to Fluoride. 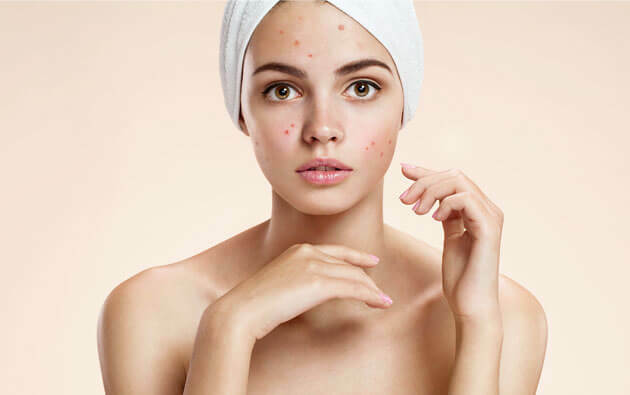 For patients suffering from acne, it is extremely important to use only the best acne gel or best soap for acne to effectively get rid of the condition. 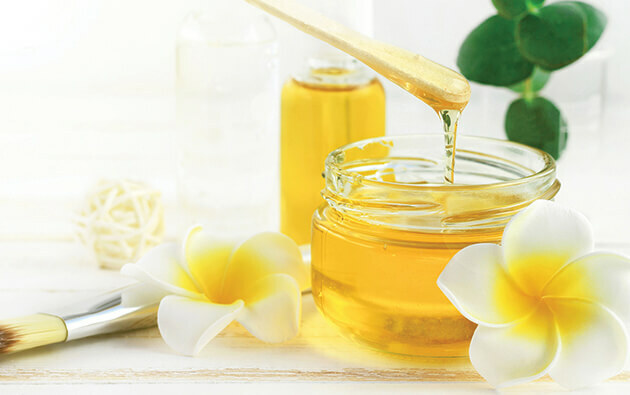 A clear gel for acne serves as a powerful remedy for pimples, and also prevents acne from recurring. Stay happy, stay glowing, stay acne-free.